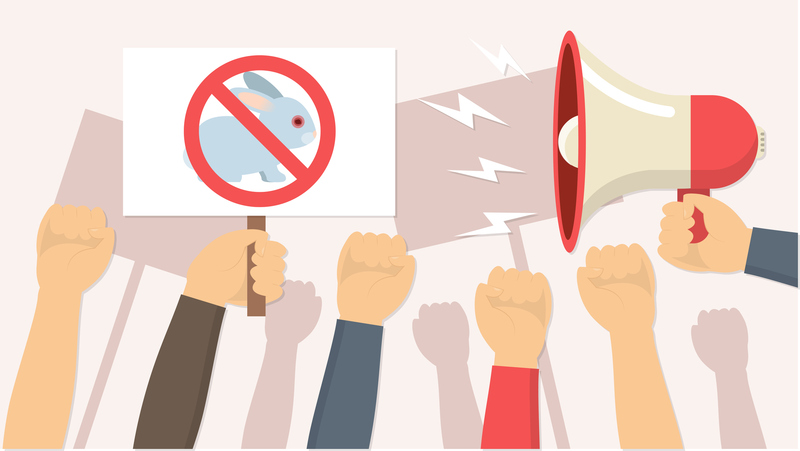 Can New Technology Eventually Eliminate the Need for All Animal Testing? 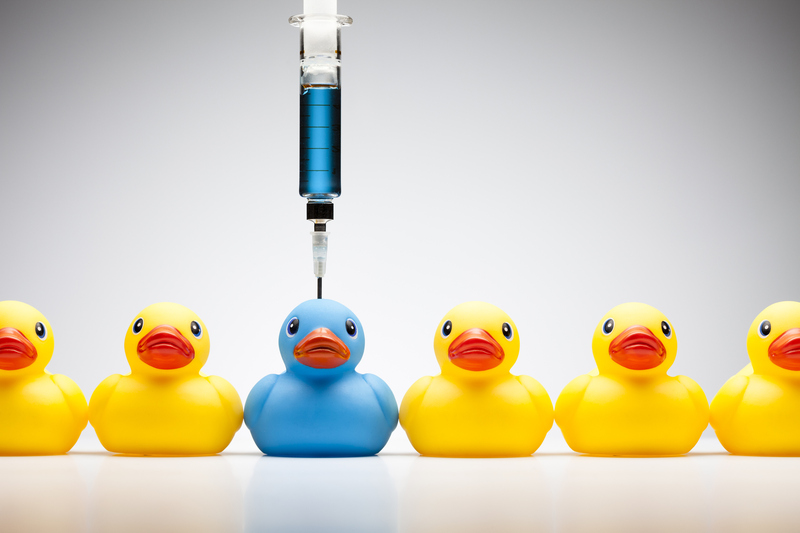 How Are In Vitro Testing Methods Being Used In the Cosmetic Industry? In vitro testing has come a long way in the past several years. 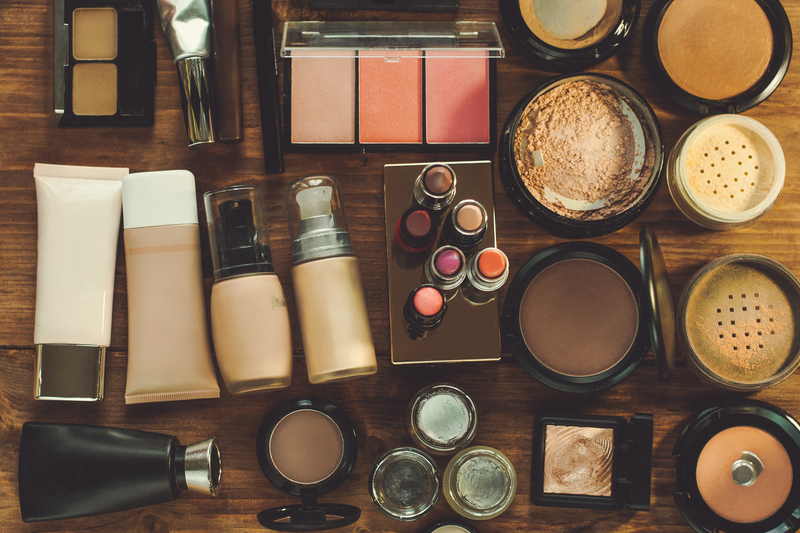 The cosmetic industry has benefited from advances in this form of testing, especially in regard to assessing the sensitivity of cosmetic ingredients. One of the newest forms of in vitro testing that the cosmetic industry is benefiting from involves 3D reconstruction of human skin models. For now, let’s take a close look at in vitro testing and the advantages it is bringing to the field of cosmetics. It may come as quite a surprise, but on average, humans purposely come into contact with at least 127 chemicals each day. These chemicals come from a wide variety of sources, including hair products, toothpaste, soaps, and more. What we need to be asking ourselves, though, is are these chemicals safe? 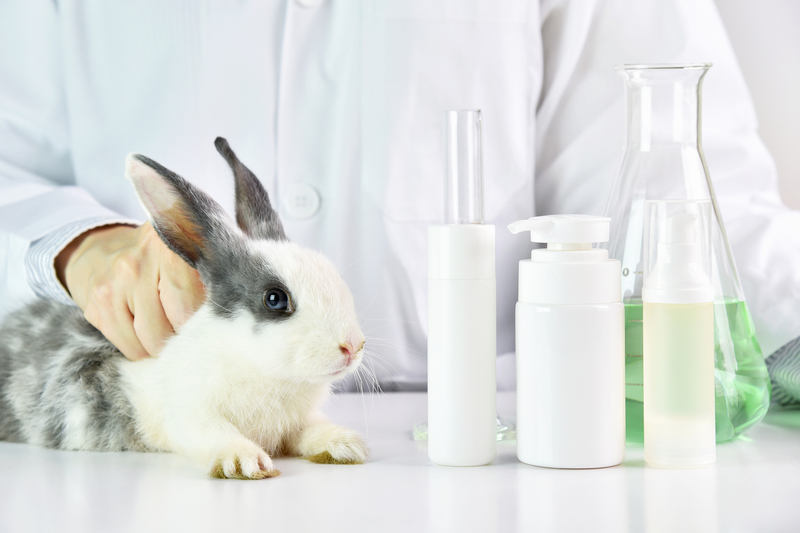 Vegan and Cruelty-Free Cosmetics: Is There a Difference? Vegan and cruelty-free are two labels that get a great deal of attention by both the media and consumers. They often get used interchangeably, which can lead to confusion because one cannot necessarily be used for the other.